Can anyone tell me what is going on with this thing? It’s Narcotic Kush Auto. 3 weeks into flower. The breeder claims this plant is supposed to be short and stalky. Well It kept growing into my light, and everytime I raised my lights, it kept stretching. I’m not experienced enough to do much training on these yet. I thought it hermied, but I don’t see any pollen sacs, and there are white pistils everywhere. What type of light and what size is your grow area? Looks like not enough light intensity to me. Insufficient lighting is your issue it appears. Can you fill out a support ticket please? I don’t think it’s light, cause this is right next to it in the same room. Each have the same amount of light. 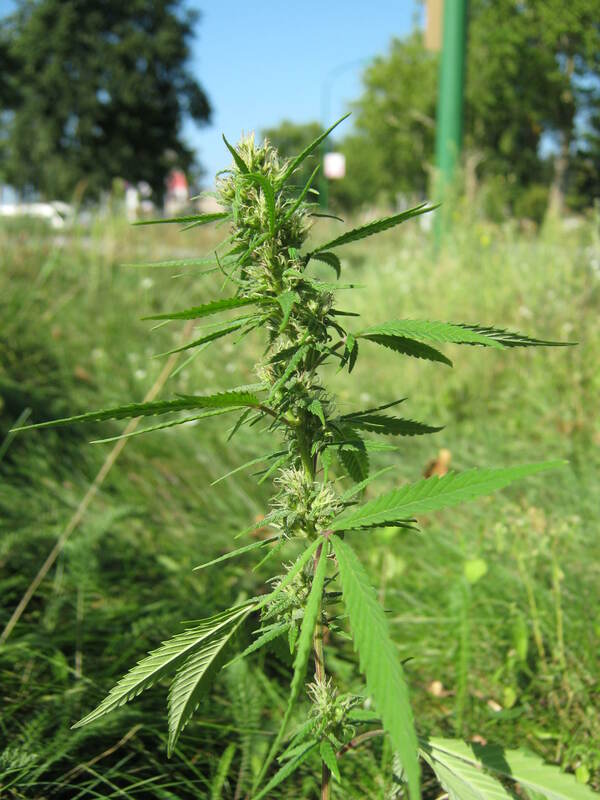 Every strain is different and respond to environmental conditions differently. Please fill out the support ticket and be as complete as possible. WHAT lights, WHAT medium, WHAT PH meter, WHAT nutes etc. Narcotic Kush Auto from cream of the crop seeds. Soil. Pro-MIx HP with biofungicide and Mycorrhize. 7 Gallon Geopots. Using Dutch Masters Commercial Nutrients. 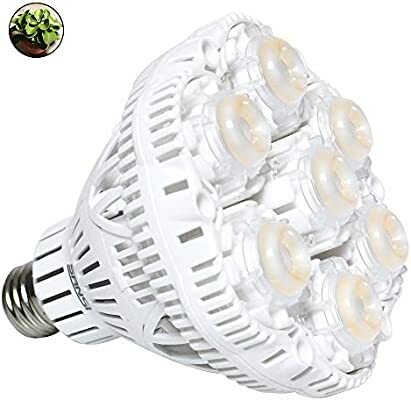 Lights = 2 YGROW LED and 2 Sansi grow bulbs.400 Watts total for 2 plants. 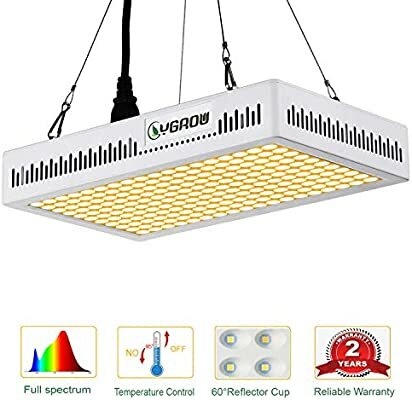 Can you post a screenshot or an Amazon link to those lights? They might advertise as a certain wattage but only pull half that or less from the wall… @dbrn32 do you know anything about these lights? Honestly, the bulbs are much brighter than the bigger lights. If that plant was indeed receiving the same amount of light as the other, I’d have to blame it on the Ruderalis. This is the second time I’ve seen some thing like that this week. Questionable genetics, or lack of light? Damn yeah that looks exactly like what my plant is doing. It could be a lack of light, but I have a Tangie auto going too, and she is massive. I did pull a few nanners off of her last night though. I can’t ever seem to avoid those damn things. I sprayed them both with optic foliar switch. Hopefully that will help. I don’t see any male pollen sacs, but the pistils have been browning for few days now. I lost power the other day and my lights came back on for a second before I remembered to turn them off again. I honestly didn’t think autos hermied.